Wedding rings from the late nineteenth and early twentieth centuries were characterized by beautiful embellishment and hand-crafted details. 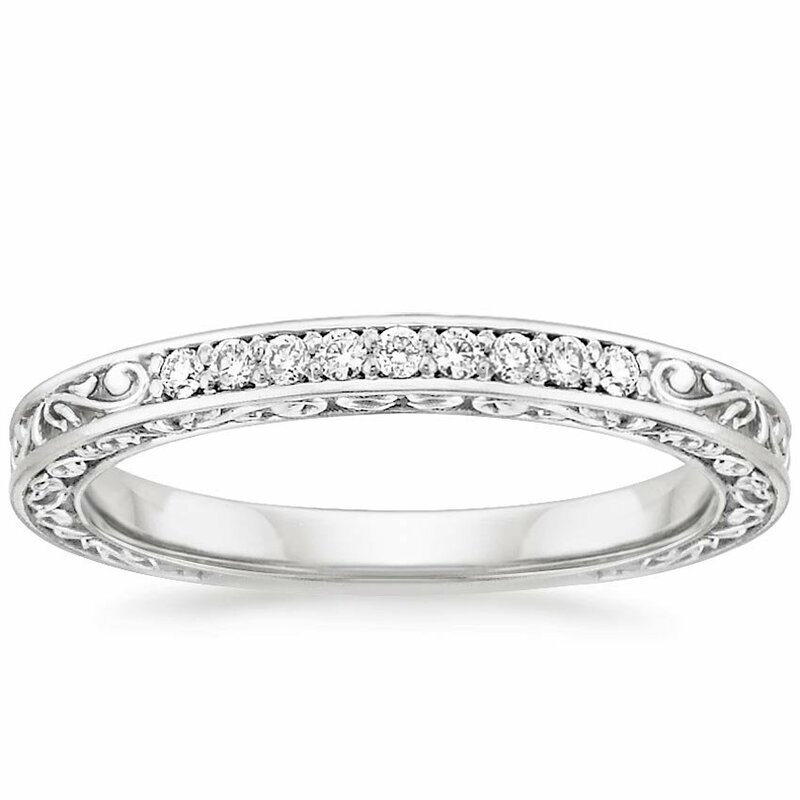 With beautiful scrollwork on three sides, our sought after Delicate Antique Scroll Ring exudes antique style. 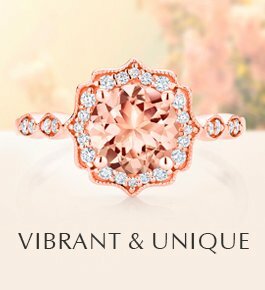 It pairs beautifully with most vintage engagement rings and creates an intriguing interplay with a modern engagement ring as well. Nine sparkling diamonds add a touch of glamour. 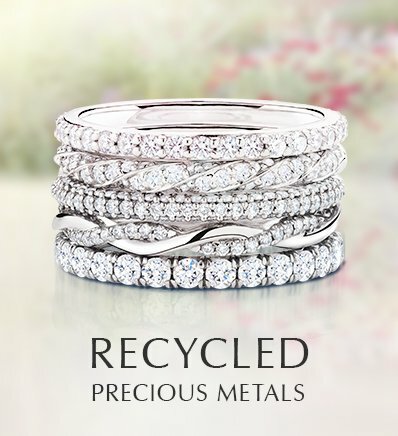 If you crave a wedding ring without gemstones that is still beautifully embellished, the Hudson Ring may be your ideal. A hand-engraved, nature-inspired pattern on three sides and milgrained borders create a truly antique feel. 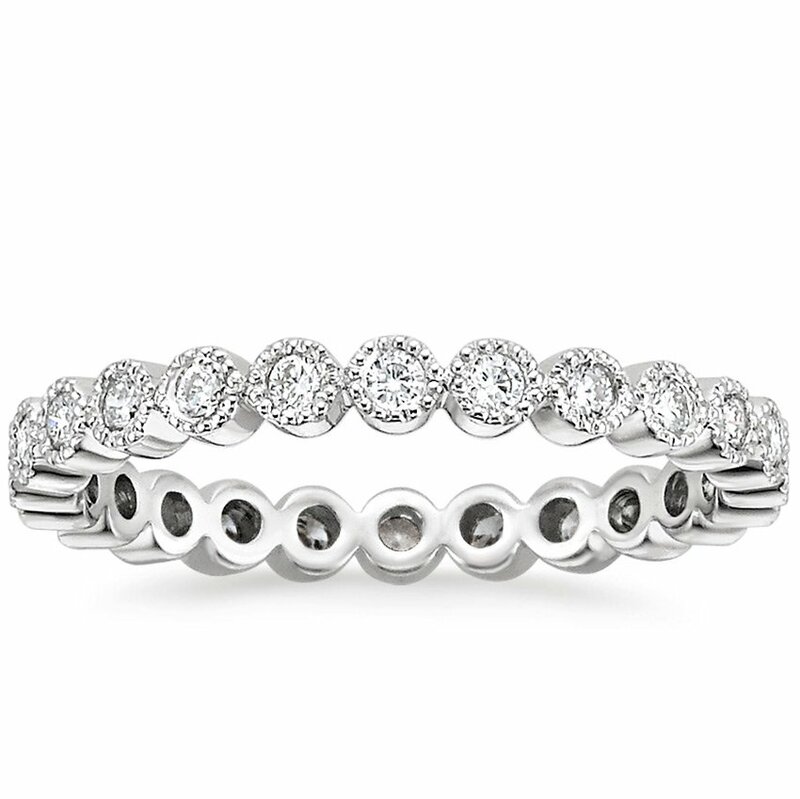 If you are looking for an eternity band with a romantic antique feel you might like the Solstice Eternity Diamond Ring. The bezel-set diamonds are embellished with delicate milgrain detail along the edges, for an effect that looks equally beautiful when worn alone, paired with an engagement ring, or stacked with other bands. Part of our glamorous new Monaco Collection, the vintage-inspired Quintessa Diamond Ring features five bezel set round brilliant diamonds encircled by glittering pavé-set diamond accents. 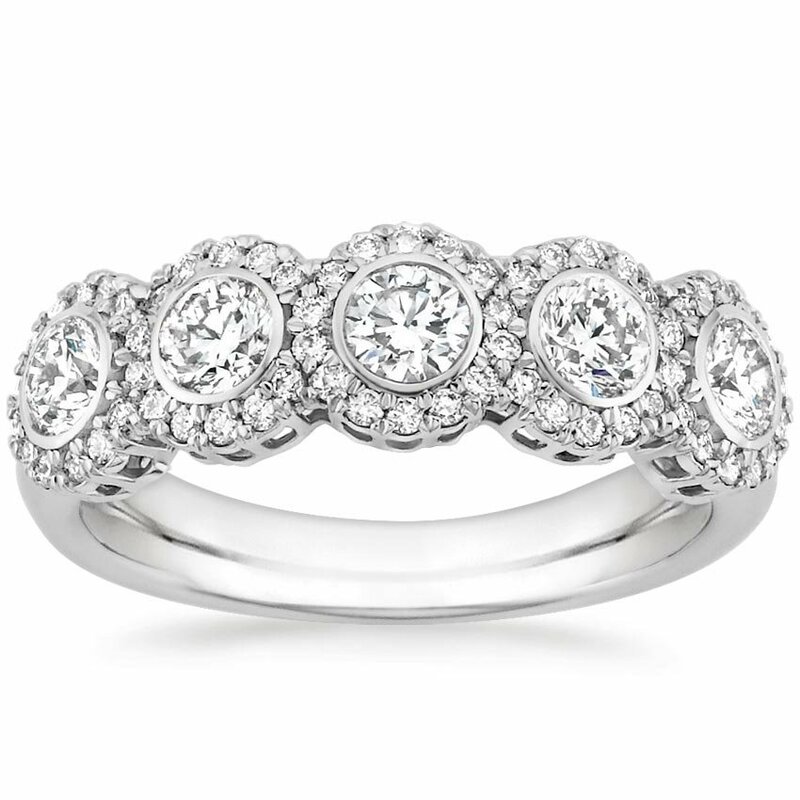 It is breathtaking enough to be worn on its own as a combination engagement and wedding ring. 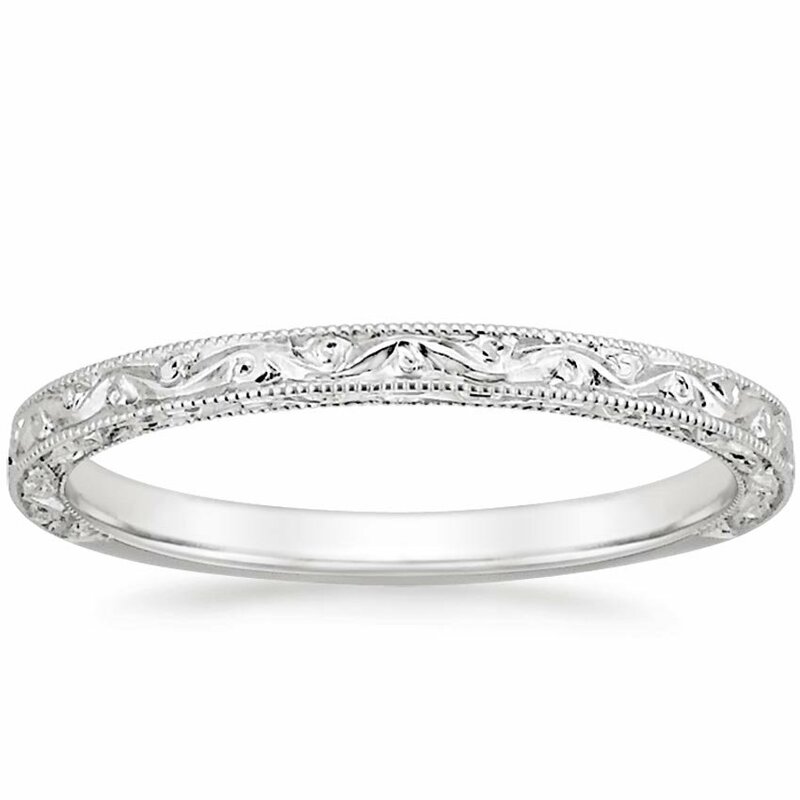 Which if these vintage-inspired wedding rings is your favorite? 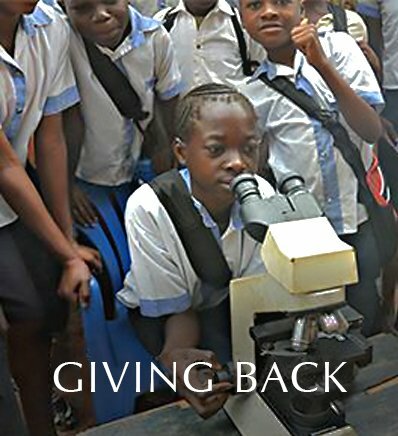 Let us know on Facebook or Twitter, or in the comments section! I DIDN’T REALLY LIKE ANY OF THESE. Sapphire and diamond ring is breath taking.